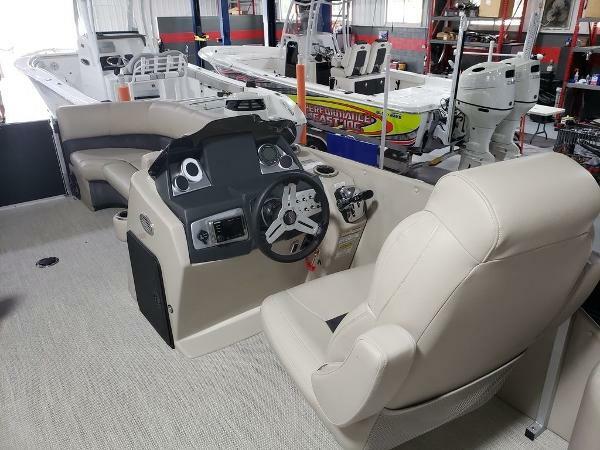 STOCK LIMITED 2018 SilverWave 210 Grand Costa CC Our Fishing & Pleasure boat line is a great all around boat for an afternoon of swimming and skiing or a day of fishing with the kids or even a combination of both! 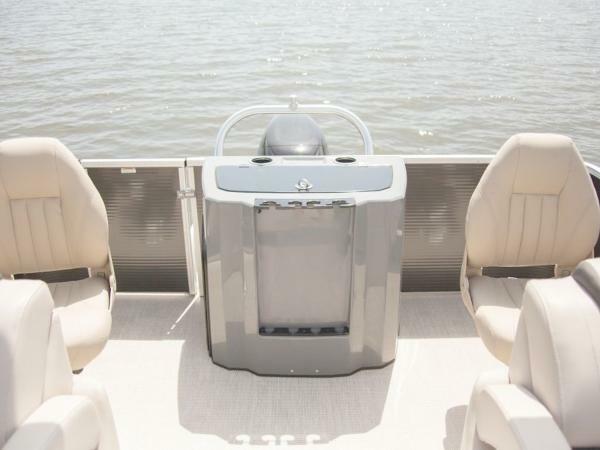 The Parks Family has mastered design of center console fishing vessels over 3 generations of boat building. 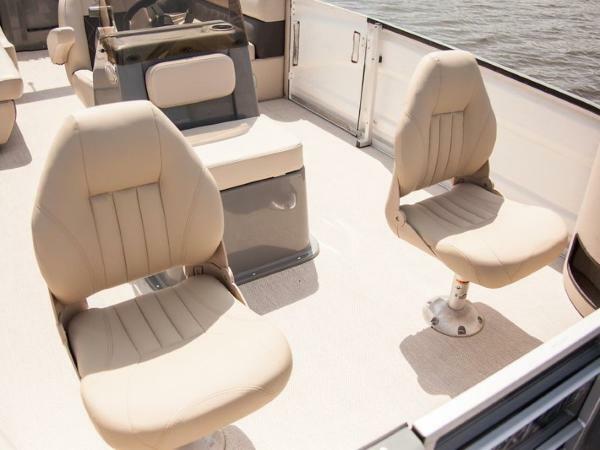 Fusing the center console design with modern pontoon technology, the CC series offers top notch fishability with comfort for the whole family. 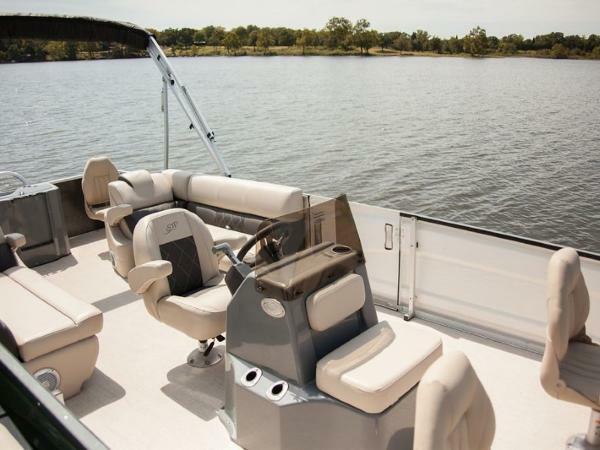 The unique CC model features traditional 4 corner pedestals, plush full length couches, and a center console with front livewell seating and recessed rod storage. 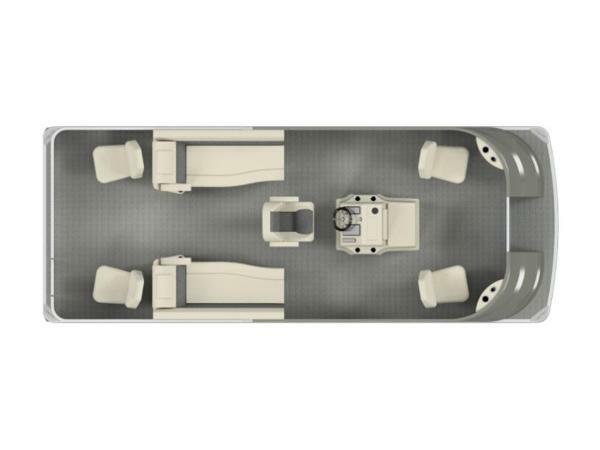 Most customers choose the option of adding a sleek and functional rear livewell between aft fishing seats. 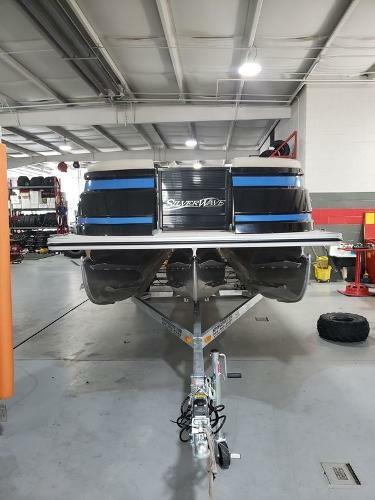 STOCK LIMITED 2018 SilverWave 230 Grand Costa CC Our Fishing & Pleasure boat line is a great all around boat for an afternoon of swimming and skiing or a day of fishing with the kids or even a combination of both! The Parks Family has mastered design of center console fishing vessels over 3 generations of boat building. 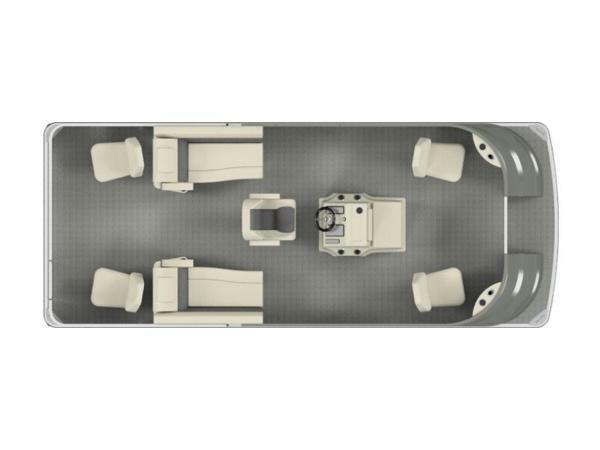 Fusing the center console design with modern pontoon technology, theC series offers top notch fishability with comfort for the whole family. 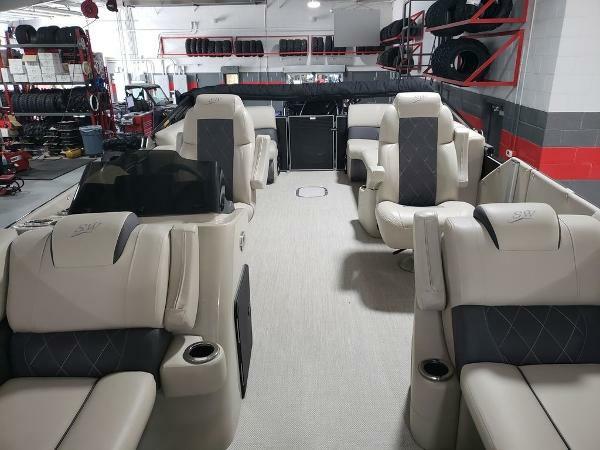 The uniqueC model features traditional 4 corner pedestals, plush full length couches, and a center console with front livewell seating and recessed rod storage. 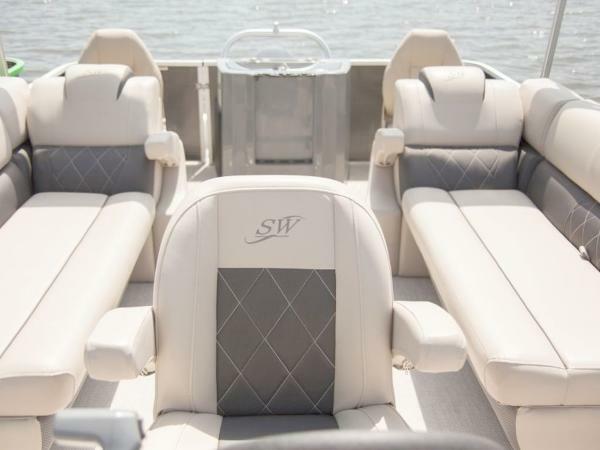 Most customers choose the option of adding a sleek and functional rear livewell between aft fishing seats.